A winter celebration of drifting music. 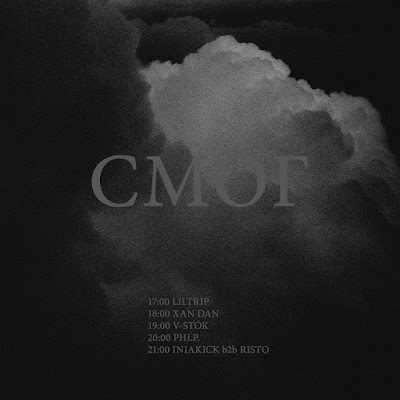 Ambient and drone selected by Бетон & Amek Collective residents plus beloved guests. Drifting music!... It does have a nice ring to it.